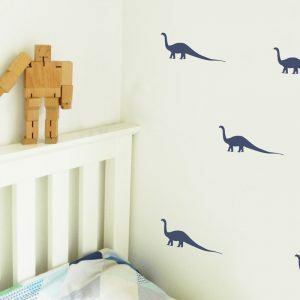 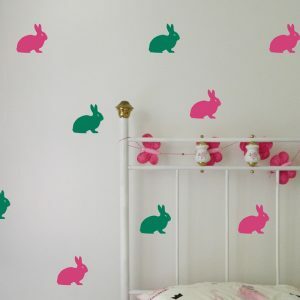 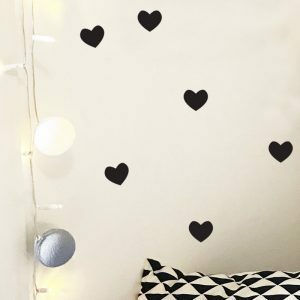 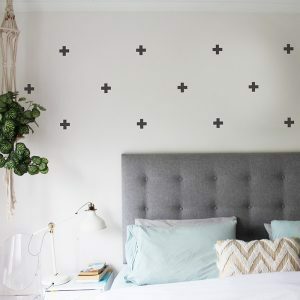 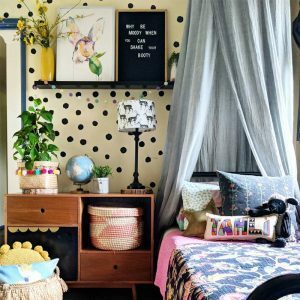 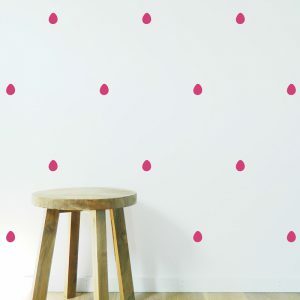 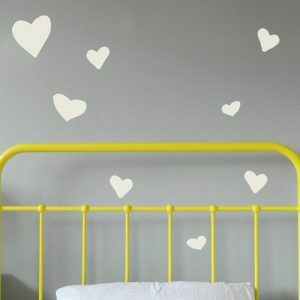 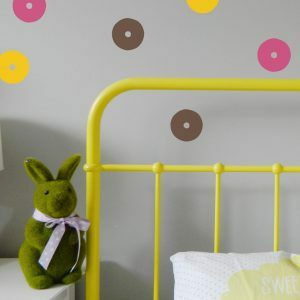 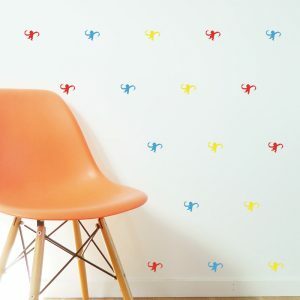 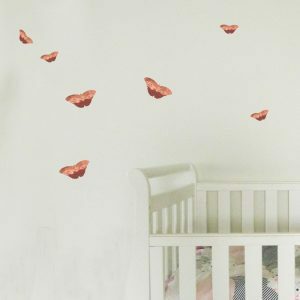 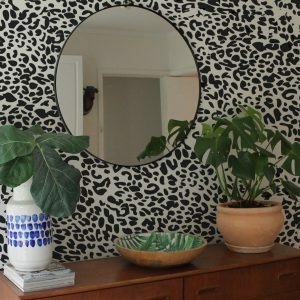 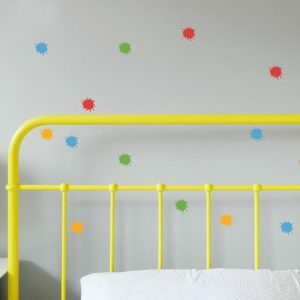 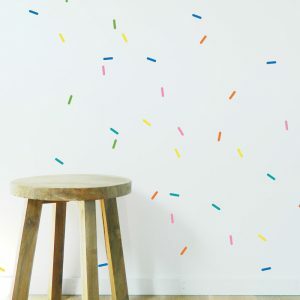 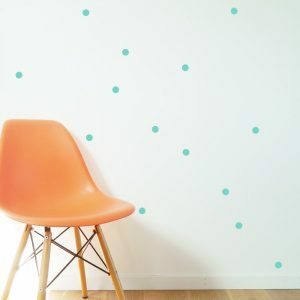 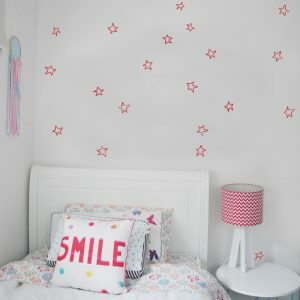 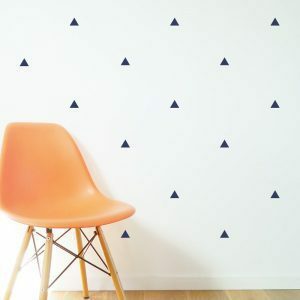 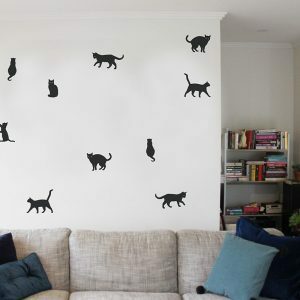 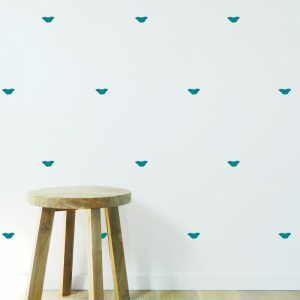 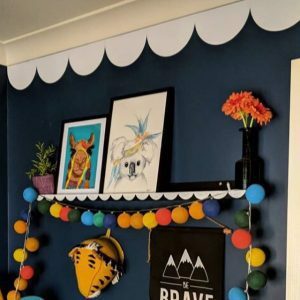 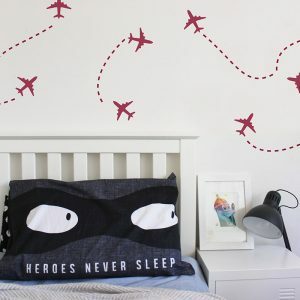 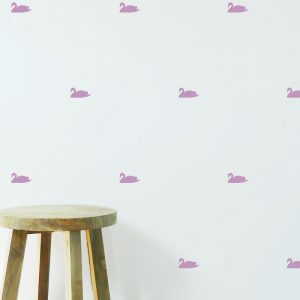 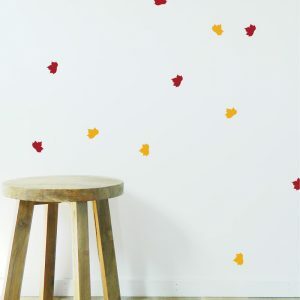 Patterns Wall Stickers are an easy way to make your kid’s space special. 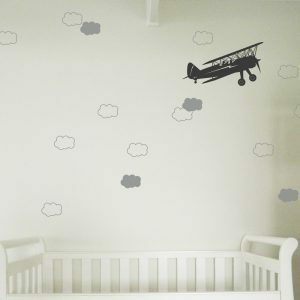 We have designs for boys, girls or gender neutral. 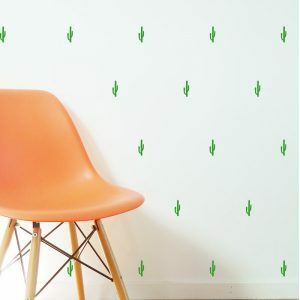 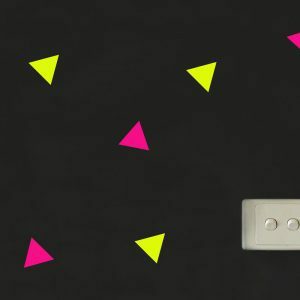 Polka Dots, Cactus, Lightning, Triangles, Sprinkles and much more. 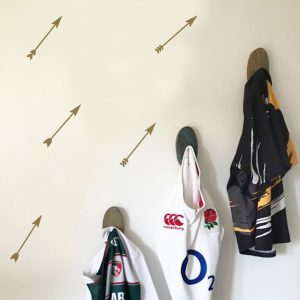 Custom Orders also available.